A joint team has developed cryogenic microwave photodetector which is able to detect 100,000 times smaller light energy compared to the existing photedetectors. The significance is DGIST have developed the world’s first microwave photodetector using graphene device. Daegu Gyeongbuk Institute of Science and Technology (DGIST), South Korea, announced that a senior researcher Jung Min-kyung at Division of Nano and Energy Convergence Research has developed cryogenic microwave photodetector which is able to detect 100,000 times smaller light energy compared to the existing photedetectors. 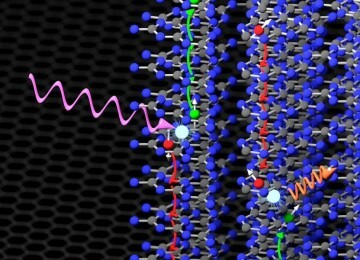 The senior researcher Jung Min-kyung and a team at the Department of Physics of the University of Bazel in Switzerland conducted a joint research and realized microwave photodetection in a fully suspended and clean graphene p-n junction. 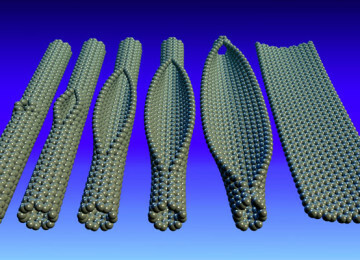 This study is worth spotlighting as graphene, the single layer carbon-based material, has shown a great number of electrical, mechanical, and thermal properties. 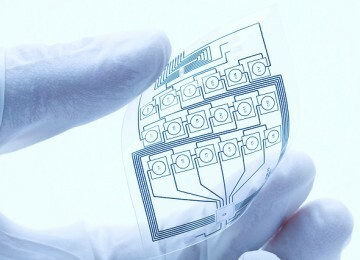 With its innumerable application potential, graphene is called dream material and researches are underway not only in basic sciences but also in application science area such as flexible display, wearable devices, next-generation solar energy, etc. 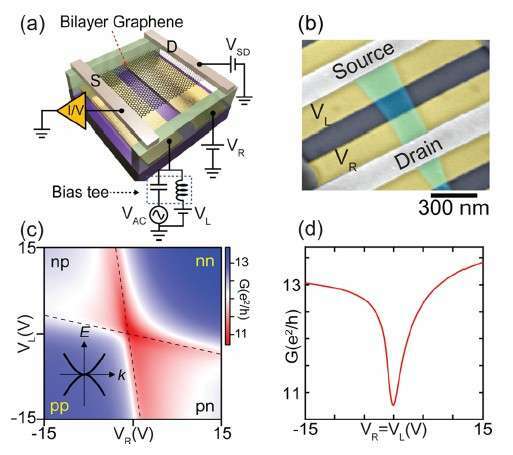 Graphene has attracted attention as a next-generation photonic device such as a photodetector because its gapless band structure allows electron-hole pairs to be generated over a broad energy spectrum, unlike general semiconductors. So far, graphene photodetectors have only been demonstrated for optical wavelengths, from near-infrared to ultraviolet. 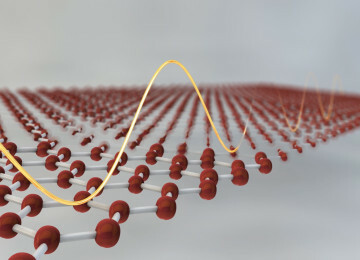 However, Photodetection in the microwave range has not yet been studied as it was impossible to measure the microwave on the detector because it has much smaller energy than the surface potential difference caused by the surrounding environment as well as the residues on the surface of graphene created in the device process. To increase the light energy absorption rate of microwave region, the senior researcher Jeong Min-kyung separated the graphene p-n junction device from the substrate, made bridge forms as if they are bridges floating in the air and created a clean electronic system in which the electrons can move far distance without residues or dispersion. 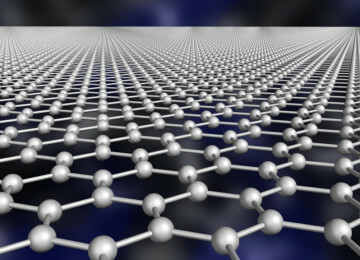 Through the process, the team confirmed that sufficient electron-hole pairs are generated in the microwave region by shifting the Dirac point of graphene close to Fermi energy. They succeeded in realizing the graphene photodetector in the microwave region by measuring the flow of the photocurrent due to the temperature difference between both electrodes as the temperature of the p-n junction increases due to the electron-hole pairs generated in the graphene p-n junction. 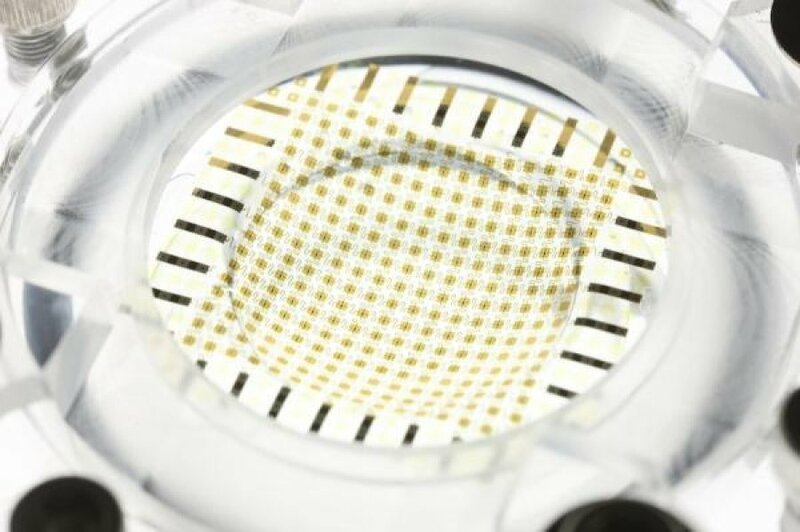 The graphene microwave photodetector developed in this study is superior in sensitivity compared to the existing graphene photodetectors and is expected to improve the performance of various optical sensors used in high-resolution smartphones, high-efficiency solar cells, etc. The research findings were published on November 9, 2016, in Nano Letters, the international academic journal of published by the American Chemical Society (ACS).